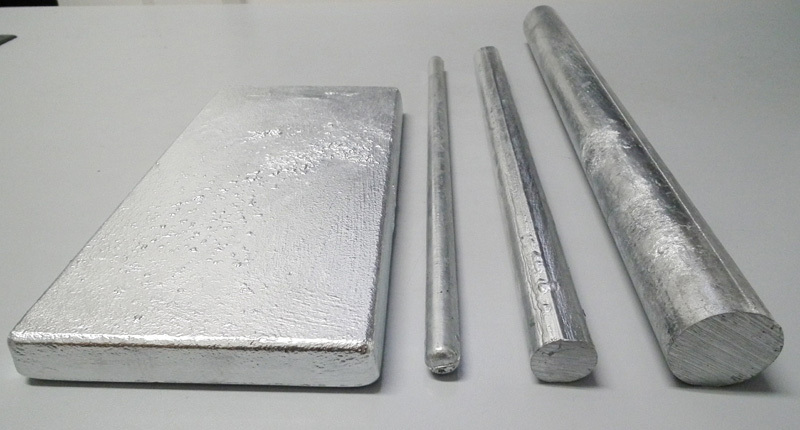 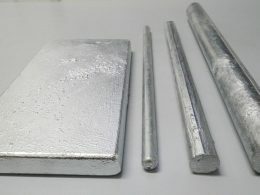 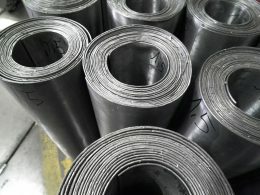 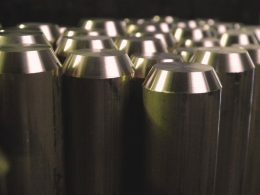 Browse the photogalleries of images of the products distributed by Tubino Metalli, leader in the supply and distribution of semi-finished metals and alloys products. 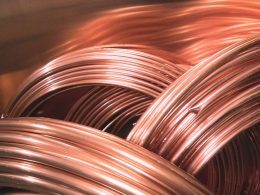 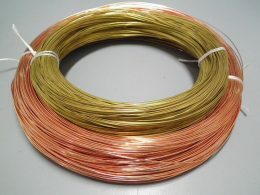 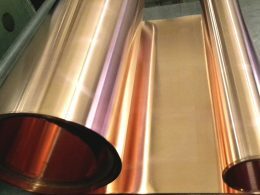 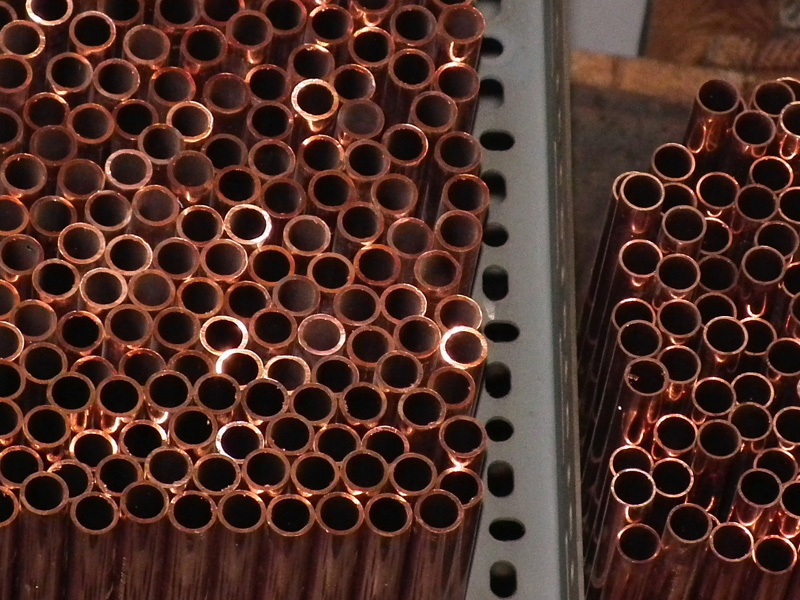 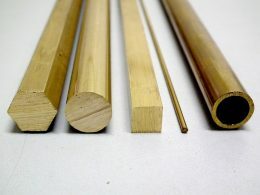 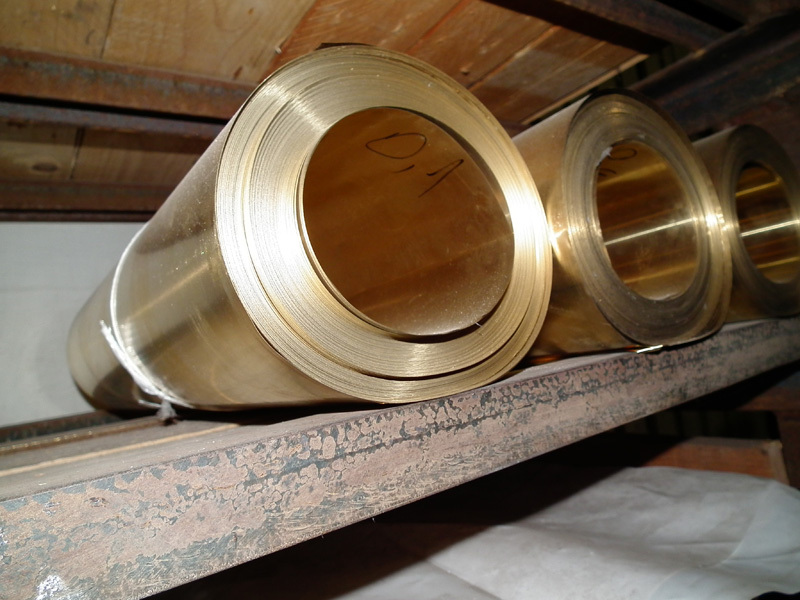 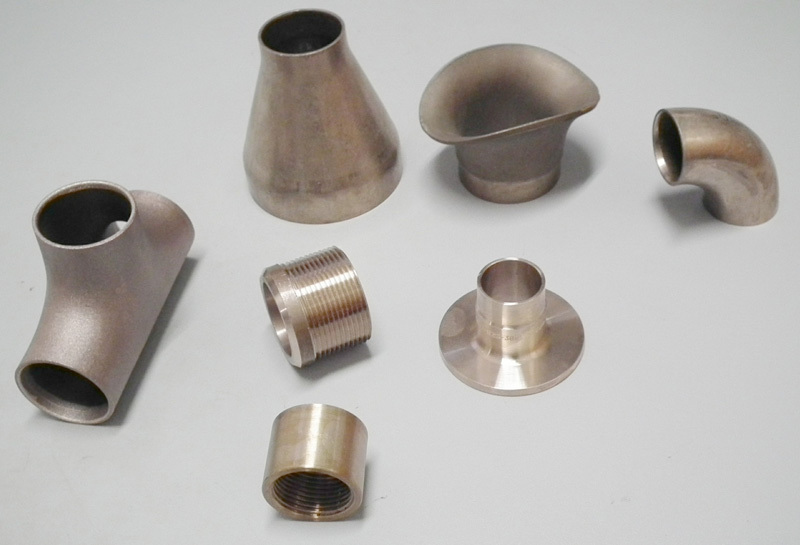 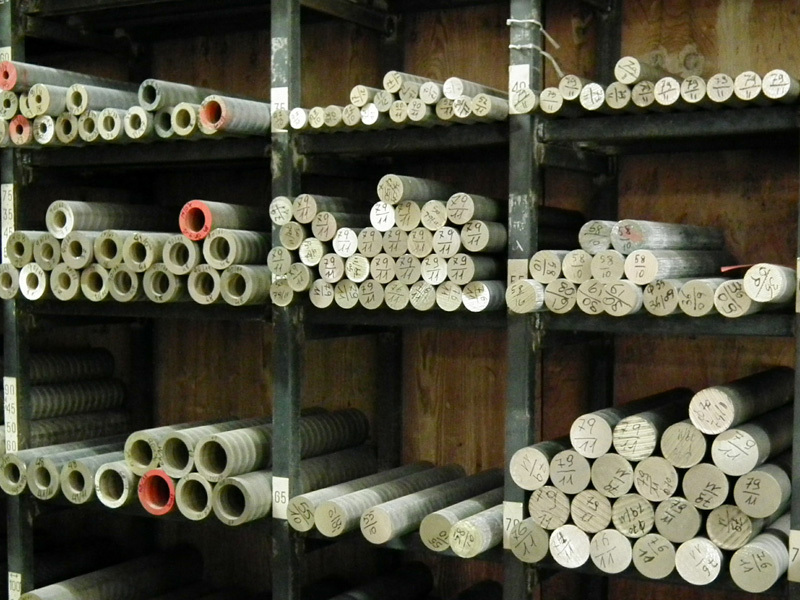 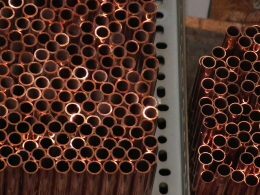 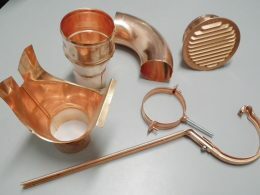 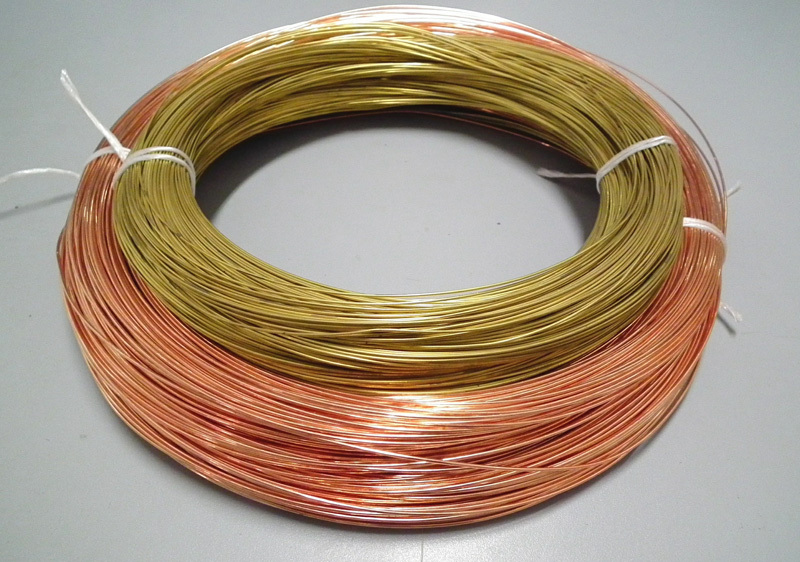 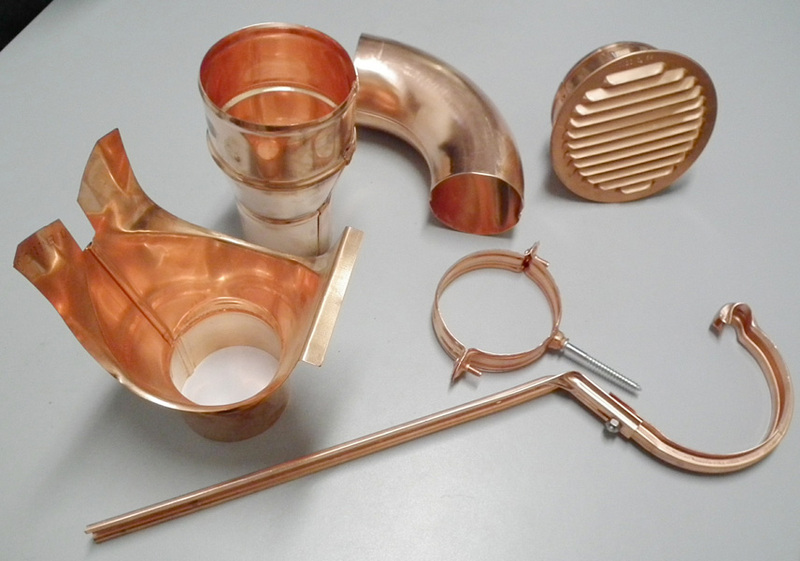 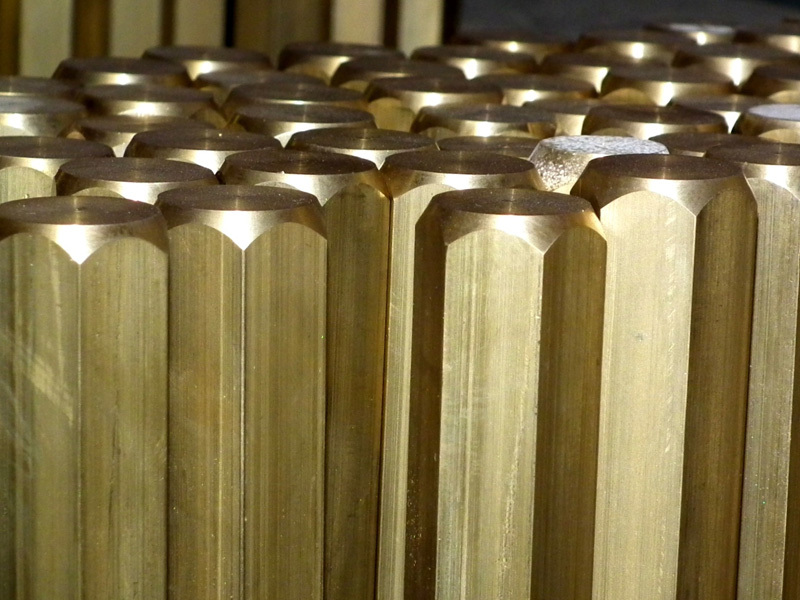 We can provide sem-finished products in copper, brass, bronze, zinc, lead and aluminum brass. 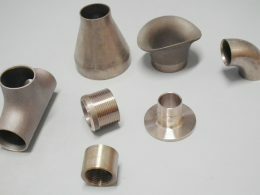 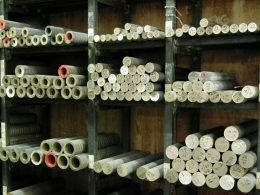 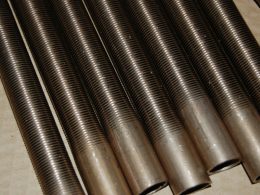 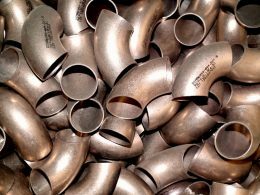 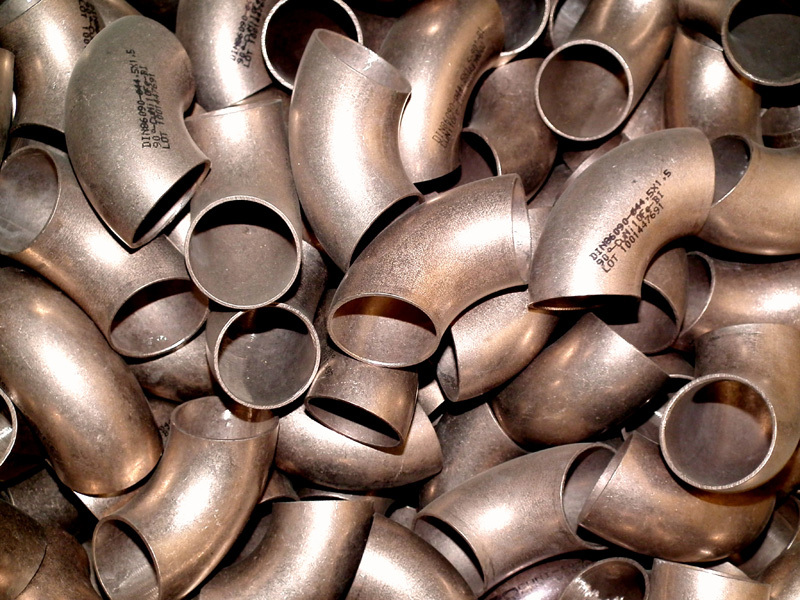 Manufacturing and production of rolled pipes; distribution of copper-nickel fittings, welding rods and plates. 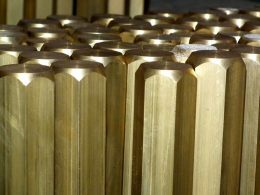 P.IVA: 00261200109 | Copyright © 2018 Tubino Metalli Srl. All rights reserved.